As a boy, Horacio Pagani made supercars out of wood and clay. Later, his designs were fashioned from the most exotic of materials. They included carbon-titanium, and carbon-fibre. An early spell at Lamborghini did his career no harm at all. Pagani worked for them as a junior mechanic. While there, he helped develop the Countach Evoluzione - the first car to be built around a carbon-fibre chassis. In 1988, Pagani set up his own company. But, the ties with Lamborghini were still strong. Pagani's new firm did some development work for them - on composites for the Diablo and Countach Anniversary cars. Increasingly, though, Pagani's thoughts turned to a product of his own. He and his team duly began work on a supercar. In 1994, Mercedes-Benz supplied it with a V12 engine. It was not until '99, however, that the prototype was unveiled - at the Geneva Motor Show. Pagani had intended it be called the Fangio F1 - after one of the finest GP drivers ever. Sadly - by the time it was finished - Fangio had died. Pagani then opted to call the new car the C12 'Zonda' - after a wind which blows through the Andes mountains. 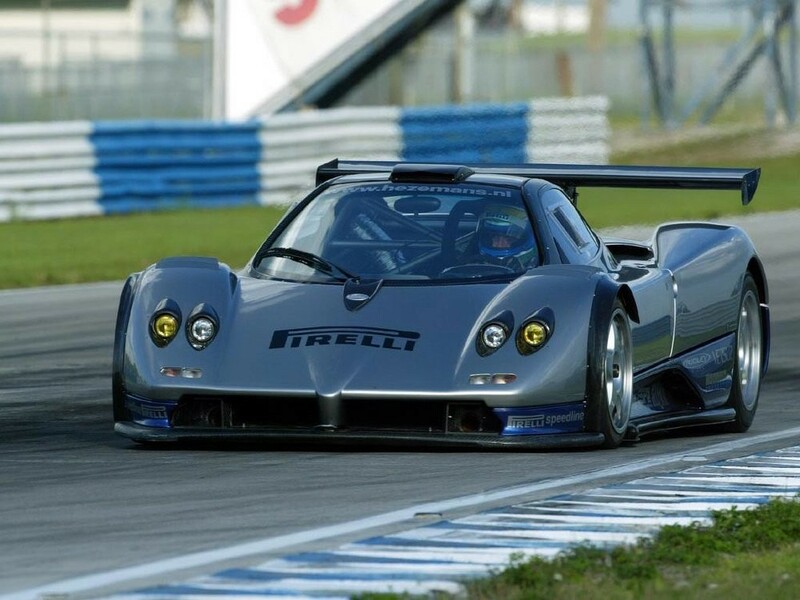 The Zonda was cutting edge. The Mercedes-Benz V12 was placed behind the cockpit - to drive the rear wheels. It delivered 542bhp - after being tuned by AMG. Top speed was 220mph. 0-60 arrived in 3.7s. A carbon-fibre body - and slippery lines - played no small part in that. The Zonda retailed at $320,000. Pagani were selling ten or so units a year. There have been several additions to the Zonda range since - each refining, and improving on the original. Doubtless, those boyhood models Pagani played with have long since turned to tinder and dust. Most of his more mature creations, though, are still going strong!